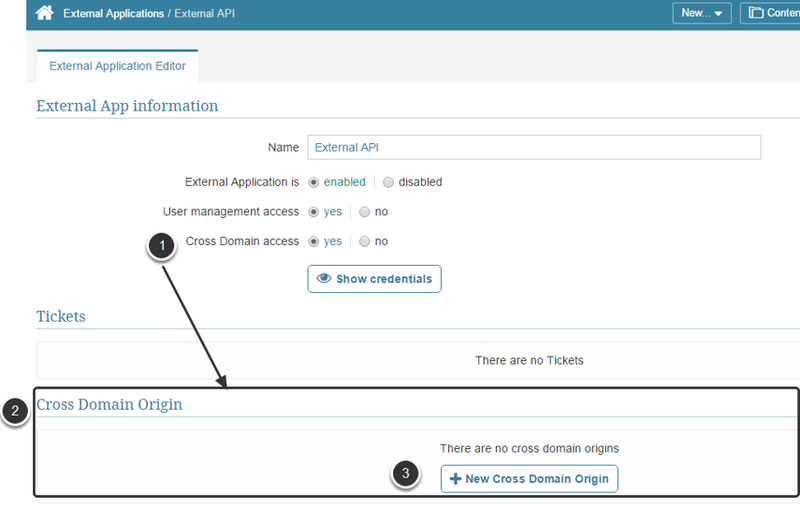 To configure your Metric Insights instance for API Access, you should create a secret key by the means of which your API client can access the data. 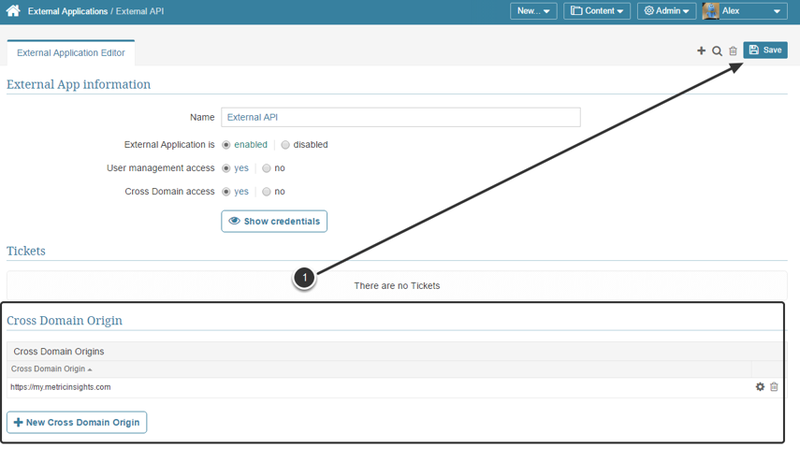 Once you set up API Access you can use most of the API calls. A few calls are unavailable until you set up specific access for them. 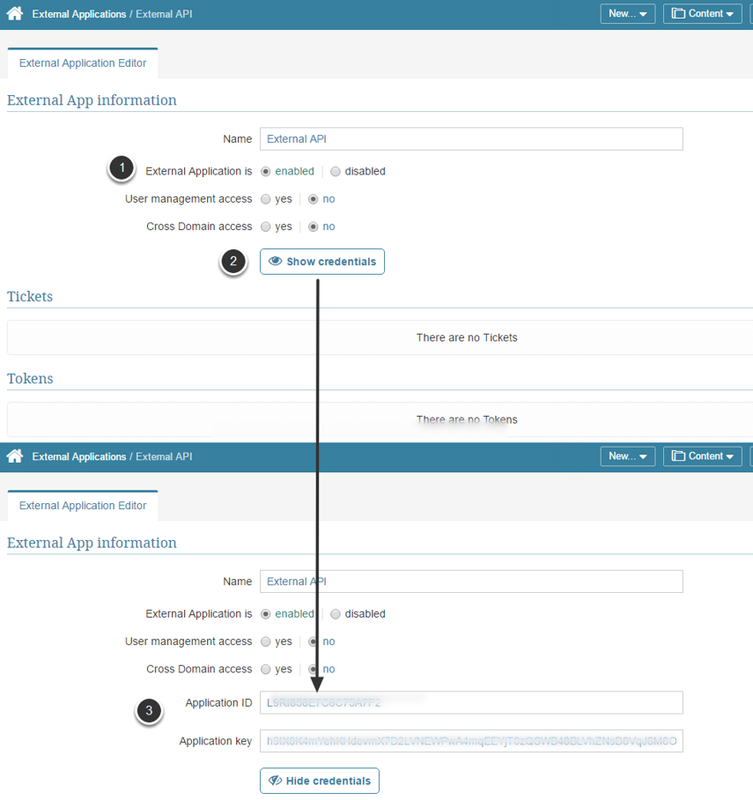 If User management access is not enabled (as shown in Step 3), then user API calls will fail. Once this option is enabled, a new dynamic field appears on the page.